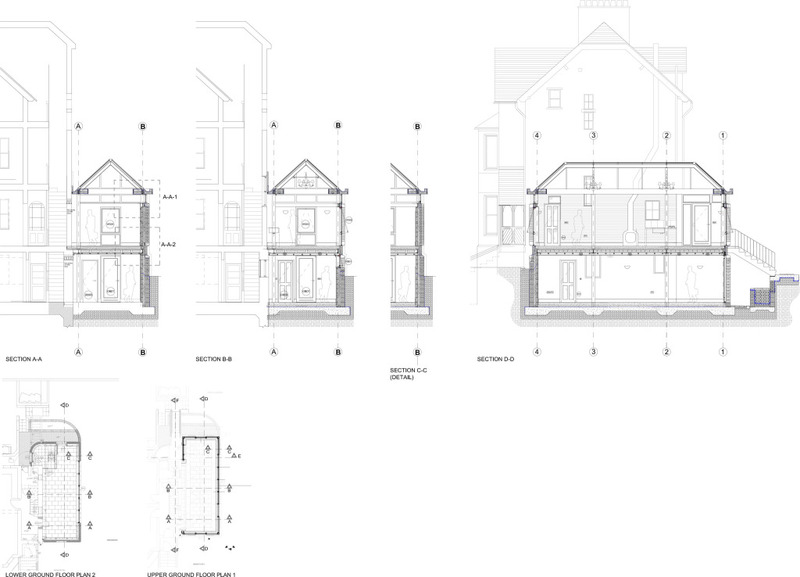 Writer's Room, North Oxford - MEB Design Ltd.
MEB Design Architects were appointed for a ‘Writer’s Room’ for a property in North Oxford, the clients brief for a contemporary design extension that expressed its structure and makings honestly, all within a conservation area. 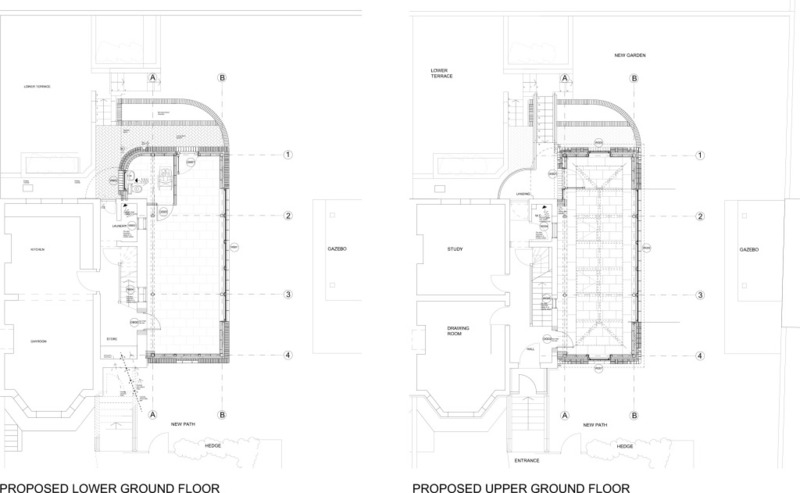 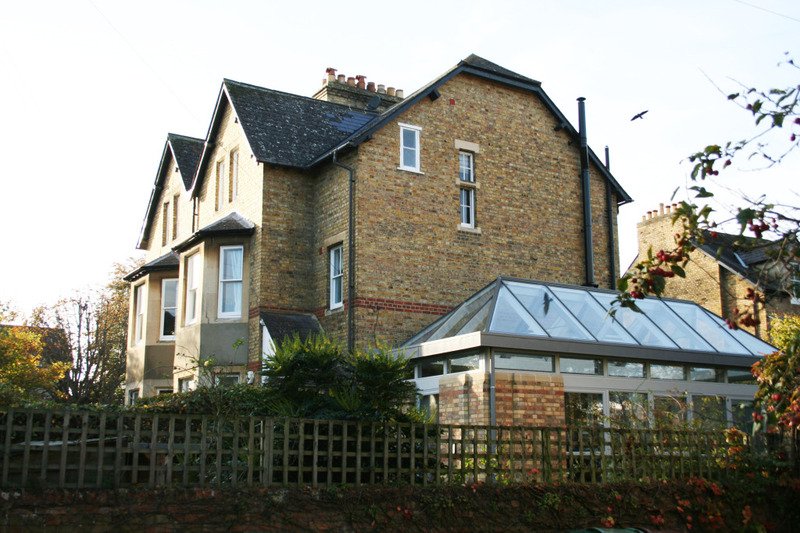 The ‘Writers Room’ is proposed as an open conservatory like space to the upper floor level and a media room to the lower ground floor that can be converted into an en-suite guest wing. 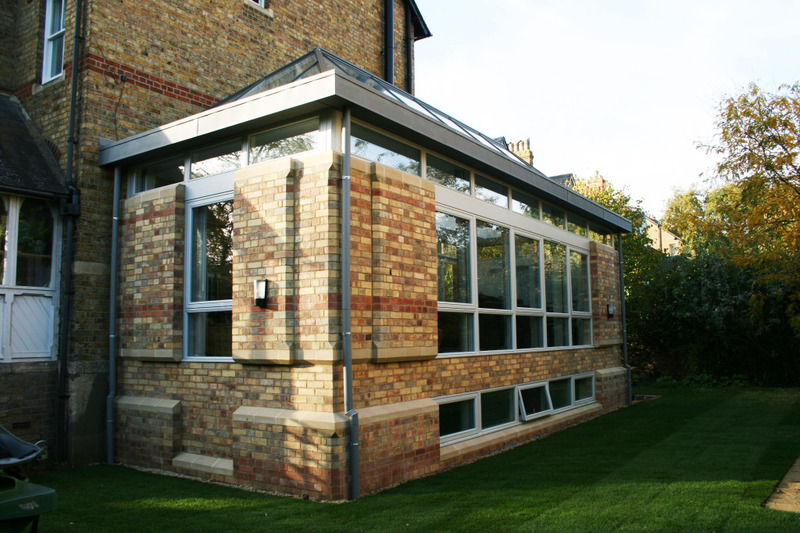 Externally the extension is built with a complementing brick colour and bond as well as reconstituted/ cast stone banding & edge details to complement and match the existing Victorian townhouse details. 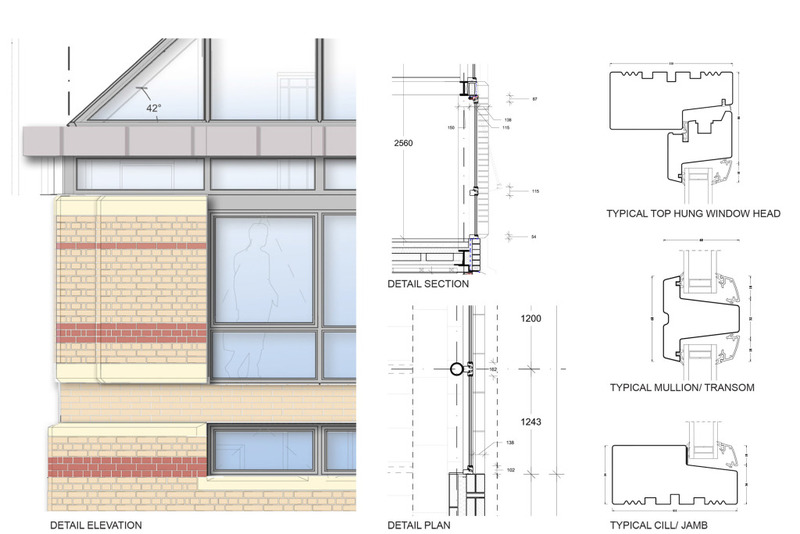 The proposed extension is a total area of 72m2 and relies on a sturdy steel frame that supports all the beam and block upper ground floors, roof glazing and the external brickwork to the upper ground floors. 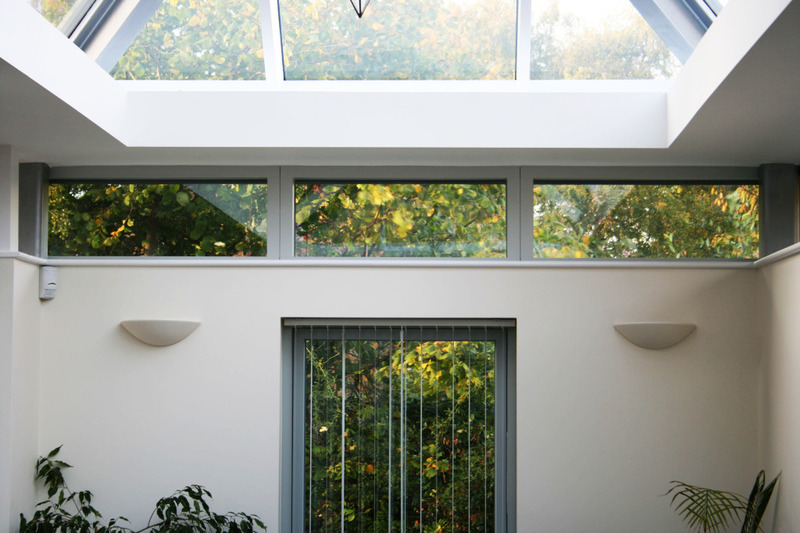 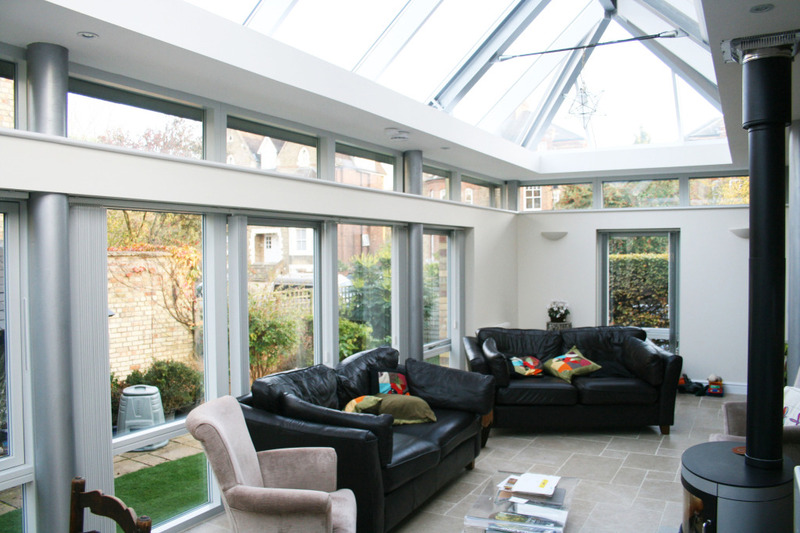 This allows for what first appears to be a traditional construction allowing for clear storey glazing elements and large glazed areas.